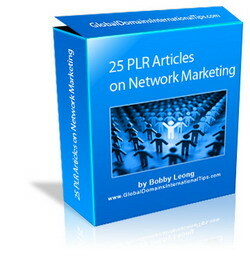 How to Translate Global Domains International materials and emails. I just received an email from a fellow GDI member asking me on how to translate emails into other languages such as Korean and Turkish. This is a good way to send emails to friends or prospects from other countries. 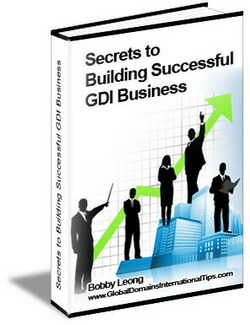 As you can see, the articles and GDI tips in this website can also be translated by simply clicking on the flags on the top right hand corner for you to use as tips. 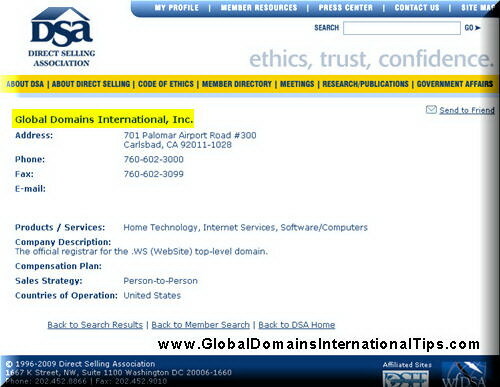 If you are using any of these tips on your website, please include our domain www.GlobalDomainsInternationalTips.com as the source in your resource box. Hopefully these GDI tips will help. 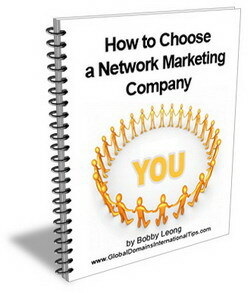 Okay, how can I prospect China customers?